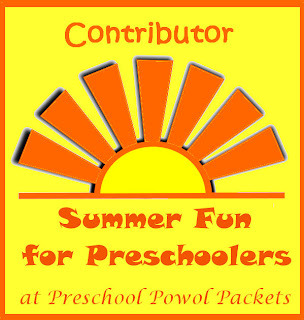 Today I am contributing to a series of posts entitled Summer Fun for Preschoolers! 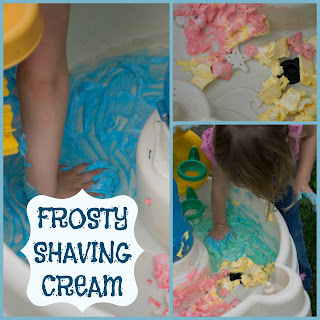 We decided to have some cool sensory fun in the hot weather, so head over to Preschool Powol Packets to check out of Frosty Shaving Cream Fun! 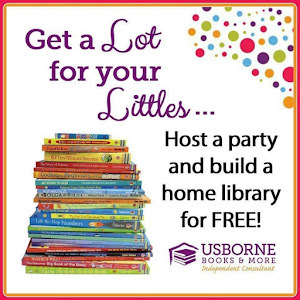 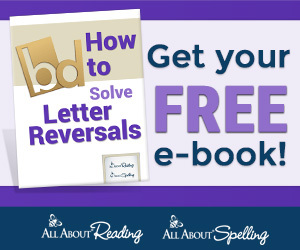 While you are there be sure to check out the rest of the Summer Fun for Preschoolers Series as well as all the great activities and printables Carla offers on the site!